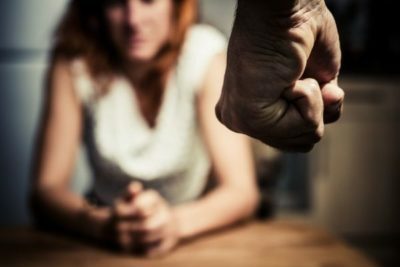 When people think of spousal abuse, their minds automatically turn to physical and verbal abuse. However, abuse can come in many forms, and some forms are more difficult to identify than others. Financial abuse falls into this category. Victims of financial abuse are not always immediately aware of the abuse that is being perpetrated by their spouse. In order to cast a light on this all-too-common form of abuse, we have decided to compile a few signs and “red flags” to look out for. As always, if you’re looking for more information, remember that the reputable attorneys at the Law Offices of James P. White are standing by to assist. There’s nothing wrong with wanting to save and plan for the future, and exasperated spouses may often bicker about whether one is spending too much or being too “cheap.” This can be perfectly normal, especially when communication is open and both parties are ultimately working to ensure each other’s happiness, stability, and freedom. Like other forms of abuse, financial abuse is primarily about control. It is difficult for someone to leave an abusive marriage when he/she has limited financial resources available. Behaviors that constitute financial abuse are just another way for the abuser to keep a tight hold on his/her spouse. As you can see, these behaviors all center on limiting your freedom and ensuring that he/she continues having total control over you and your life, even if you are the primary breadwinner. This is not at all in the same league as an overly-frugal spouse who is concerned about your mutual financial goals and plans. We hope this post was informative and helpful, particularly if you suspect that you are being financially abused by your spouse. To learn more, and to speak with a skilled family law attorney, be sure to call us at the Law Offices of James P. White. Give us a call today to schedule a free initial consultation.